Kristen and I have been working together to serve our clients since 1998 . She is the Manager for the Ann Arbor office of John Adams Mortgage. She graduated from E Illinois U and has been in the mortgage business since 1997. 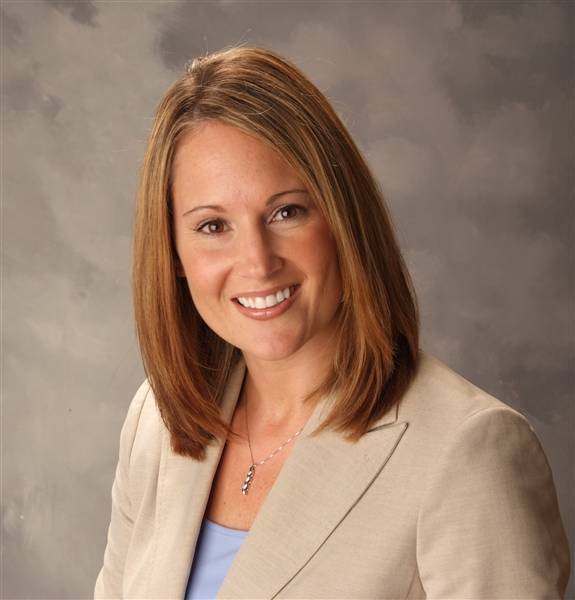 Kristen's experience includes processing, underwriting, closing & originating. She's a professional at creating financing options tailored to buyers needs. Bill and I have been working together to serve our clients since 2004. As an experienced mortgage loan officer, Bill provides top notch customer service and attention to details in concert with providing extremely competitive rates and pricing. He specialize in home purchases and has many loan options. M & D Home Inspections, LLC and I have been working together to serve our clients since 2014. Don & Matt are friendly & knowledgeable home inspectors, and are certified AHIT Certified Inspectors and members of the NAHA_Michigan chapter. Every pre-purchase home inspection from MD Home Inspections comes with a 90-Day Warranty provided by Residential Warranty Services, free lifetime RecallChek service for your home appliances ($29.95 value), and The Ultimate Home Book maintenance guide (a $29.95 value). Pre-purchase inspections also include SewerGard and Mold Safe protection services. In addition, all inspections come with a 1-year free membership to the Home Owners Network (a $199 value). Kim Laurie Snyder, Owner/Operating Manager, State Street Title Agency and Livingston Title Agency. Kim is a licensed Resident Agent and Notary Public in the State of Michigan & a member of American Land Title & Michigan Land Title Associations. Her talents and credentials include over 30 years of experience in the title industry & real estate settlement procedures. La Tanya has been selling real estate and has held several management positions throughout her 30+ year career. 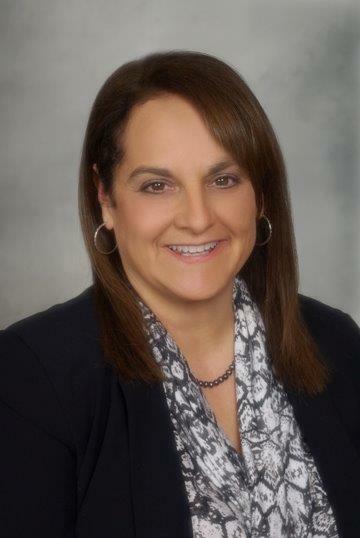 She is currently the managing broker of the Keller Williams Ann Arbor Market Center and handles all broker matters. La Tanya is a valuable resource in helping me a achieve a superior customer experience. Howard A. Lax, Attorney, Lipson, Neilson, Cole, Seltzer & Garin, P.C. Howard and I have consulted on behalf of our clients and my business since 2007. Howard Lax is an attorney with Lipson, Neilson, Cole, Seltzer & Garin, P.C. 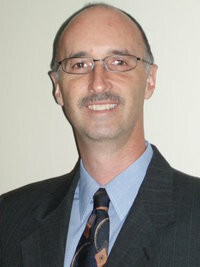 He specializes in financial institutions consumer compliance and regulatory affairs, and real property law. Howard is a well-known RESPA expert in the country and speaks to many organizations and writes for industry publications. 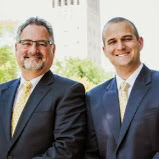 Our firm has nearly 20 years of combined financial planning, estate planning, and tax preparation experience. Imber Wealth Advisors is devoted to offering straightforward advice to Michigan retirees or residents who are planning to retire on how to protect their assets in an effort to ensure their money lasts. Imber Wealth Advisors, Inc services range from basic tax planning, financial consulting, and estate planning. Steve has been helping my clients with their home maintenance needs since 2003. He is a reliable general contractor who will take great care in completing your remodeling project on time and for a reasonable cost.